LivePerson, a provider of real-time engagement solutions, has launched LP Insights, a text analytics solution that transforms "voice of customer" data and content into actionable insights. LP Insights monitors, measures, and makes sense of customers' words, behavior, reasons for contact, buying patterns, and sentiments, delivering turn-key intelligence to any desktop. LP Insights can analyze chat transcript data as well as data from other channels, including survey results, Web analytics, email, call transcripts, and social media, to deliver actionable insights that empower a wide range of management initiatives across an enterprise. Business insights. Organizations can enhance products, processes, and policies based on a deep understanding of customer perspectives and behaviors. Chat program insights. 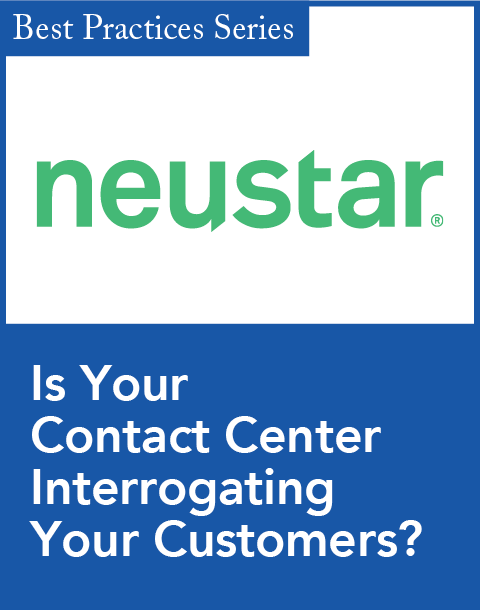 Organizations can dive deeper into existing chat programs to find new opportunities for increased conversions, program optimization, and cost reductions. Agent insights. 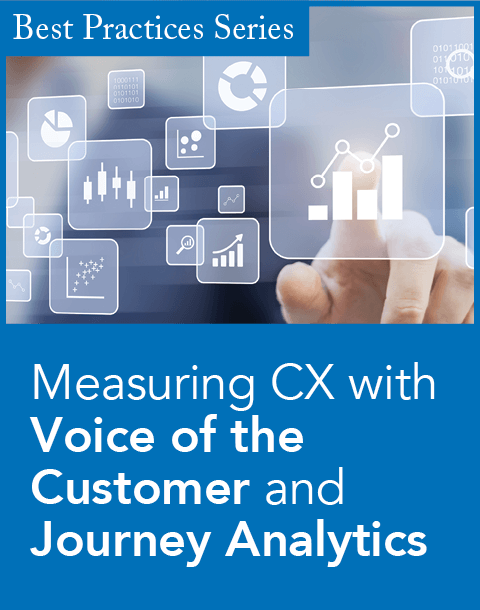 Organizations can add a true "voice of the agent" perspective to the "voice of the customer" analysis and fully understand what phrases and content make customer interactions most successful. Social media insights. LP Insights can be used to create a social media "listening" platform that enables a deeper understanding of how customers perceive an organization's brand and how social media is influencing their success. "One of the main challenges companies face today is the ability to gain a 360-degree view of customer sentiment," said Rob LoCascio, CEO and founder of LivePerson, in a statement. "Early adopters of LP Insights, which include several leading brands, are discovering valuable opportunities to make immediate improvements in their product, service, and conversion strategies. 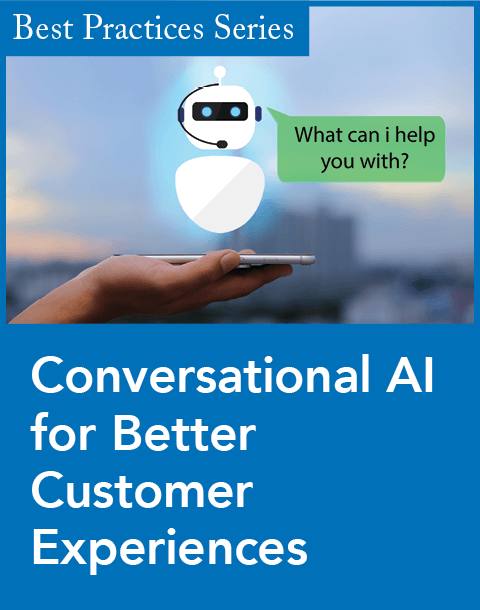 LP Insights enables our customers to use the power of intelligence to make more meaningful connections with their customers." Petco Animal Supplies, a pet specialty retailer, is one such company. As part of a pilot program, it deployed LP Insights to aggregate and analyze data from multiple customer touch points and gain a comprehensive understanding of customer sentiment across the online and in-store experience. "At Petco, we're deeply committed to delivering the best service to our customers both online and in-store. By using LP Insights, we were able to 'connect the dots' between multiple sources of customer data and discover key areas for improvement," said Erin Smith, Petco's director of customer care, in the statement. "The LP Insights tool has revealed critical trends that we didn't even expect to find, helping us ensure we're providing products and services of the highest quality for our customers. Whether it's in one channel or another, your customers are speaking, and it's our job to hear what they're saying. LP Insights helps us to do that." Provides added insight into consumer buying behavior for marketers. New social media tool integrates with CRM systems, includes survey capabilities.